Committee Republicans' Addresses and Phone Numbers Released on Wikipedia - DOXXING COMES FROM CONGRESSIONAL COMPUTER! Many Republicans on the Senate Judiciary had their home addresses and phone numbers published on their Wikipedia pages Thursday. ​Shortly after Lindsey Graham went off on Senate Democrats for destroying Kavanaugh's life in order to derail his confirmation, Republicans were doxxed. 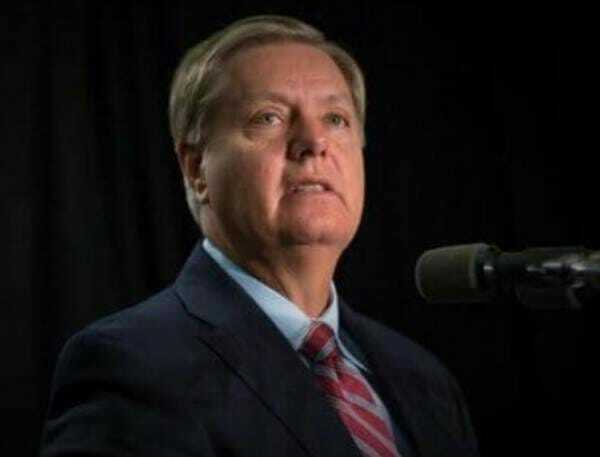 Congress reporter for Politico Burgess Everett tweeted: "Someone is doxxing GOP senators on a computer from the House of Representatives, began shortly after the Graham speech. I'm not going to retweet the account where this is posted."